Mark has extensive experience in many facets of the Racing Industry through his various media roles over the past 30 years. 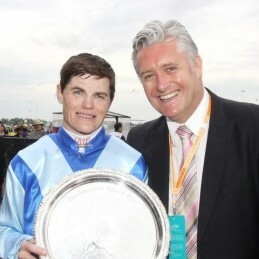 He is a specialist in form analysis and his overall knowledge of National and International Racing is an important asset to the Craig Williams Racing team. Mark is an excellent choice as host or presenter of your next racing function.